Dante Law Firm | FREE Consultation, Call (305) 949-2526. Miami Car Accident Lawyer helping you get the compensation you deserve for your injuries. Florida Accident and Injury Lawyer. Millions Recovered for our clients. 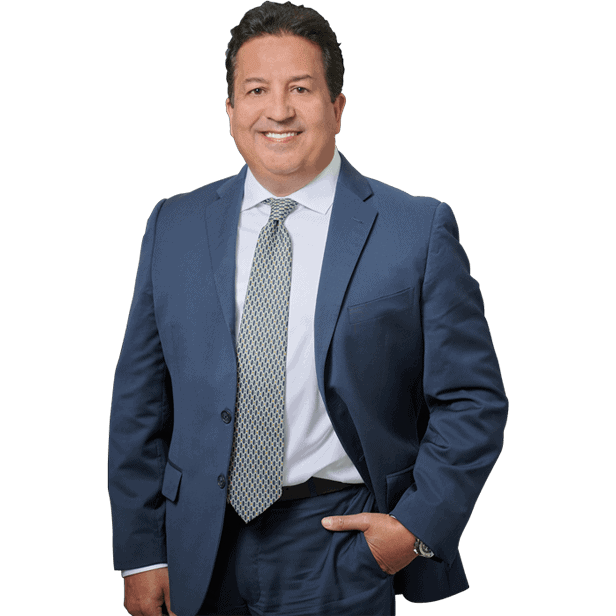 The Dante Law Firm has extensive experience representing people who have been injured in car accidents, truck accidents, motorcycle accidents, bicycle accidents and pedestrian accidents. Your case will be handled by our attorneys and personal injury staff immediately, we will give your case the personal attention it deserves and vigorously handle your case so that you recover the maximum amount of compensation. Florida laws provide relief to victims who are involved in all types of motor vehicle accidents. Our law firm has successfully represented car accident victims throughout the state of Florida. We will work hard to make sure that you or your loved ones are justly compensated for injuries sustained. In a car accident? Contact us, let us answer all your questions and concerns! We are available 24 hours a day, 7 days a week. We know what you are experiencing. First, the extreme shock from the actual circumstances of the accident. So many things are going through your mind; I am injured, I don’t feel good, my car is damaged how am I going to get home, get to work, transport the family. Should I go to the hospital, should I go by ambulance, who is going to pay my bills and how am I going to get compensated for my injuries, and be made whole. It was not my fault and someone needs to take responsibility and right this wrong. Let us take on all the problems related to the accident, we will make all contacts with the at-fault parties, oversee your property damage and medical treatment. We will guide you through the process and be beside you along the way. We won’t stop until you get the compensation you deserve. The Dante Law Firm fights for you, the victim against the Insurance companies and all negligent parties! Insurance companies and insurance adjusters are not on your side, they don’t want to pay, they want to make money off premiums and not pay, not even when it is obvious that they should. Their motto is to delay, deny, don’t pay and defend. They will attempt to contact you shortly after the accident to obtain information regarding your accident; in almost all cases the contact will be recorded. The information that they seek to collect will be used to build their file against you. It is best that you do NOT speak to an insurance adjuster or sign any documents they give you, without having your attorney present or reviewing the document. Even simple answers can be twisted to reduce your claim and the amount they have to pay. Regardless of how your car accident occurred, our Miami car accident attorneys could use their extensive legal experience and knowledge to provide the guidance and support you need at this traumatic time. Call 911 and inform police of the car accident. File a police report and request the case number. Check yourself and your passengers for injuries. If you or your passengers are injured, notify the police you need an ambulance. Do not move your vehicle from the accident scene until the police arrives, unless it is necessary for you to do so. Take photos of your injuries, damage to your vehicle, and anything else you feel may be relevant. Obtain the other drivers’ name, address, telephone number, and insurance information. Do not sign any documents, or give any statements or reports, to anyone other than the police. Seek medical treatment, even if you do not feel that you have been injured, or if you believe that your injuries are too minor to require it. Call the Dante Law Firm at 305-949-2526 to get compensated for the negligence of the at fault party.